The Autocrat of the Breakfast-Table: Every Man his own Boswell. 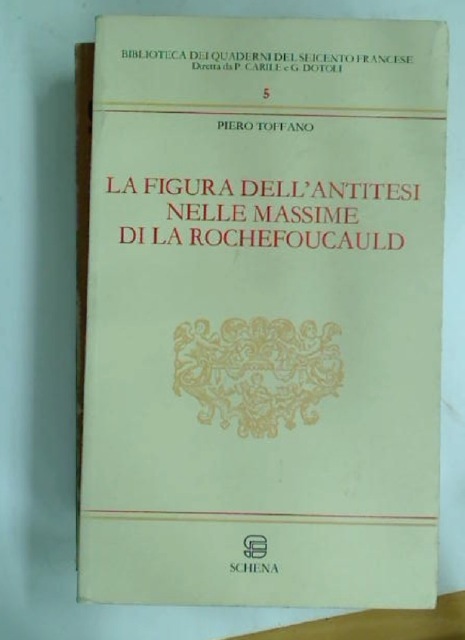 La Figura dell'Antitesi nelle Massime di La Rochefoucauld. Rhetorik. Beiträge zu ihrer Geschichte in Deutschland vom 16 - 20 Jahrhundert. The Voice and Public Speaking. A Book for All Who Read and Speak in Public. Stil och Strategi i Riksdagsretoriken. En undersökning av debattsprakets utveckling i den svenska tvakammarriksdagen, 1867 - 1970. The Rhetorical Hero: An Essay on the Aesthetics of André Malraux. The Oratorical Class-Book with the Principles of Elocution simplified and illustrated by suitable Examples. Inventions of Reading. Rhetoric and the Literary Imagination. Bettine von Arnim and the Politics of Romantic Conversation. Abriss der Geschichte der Beredsamkeit. A New Edition. 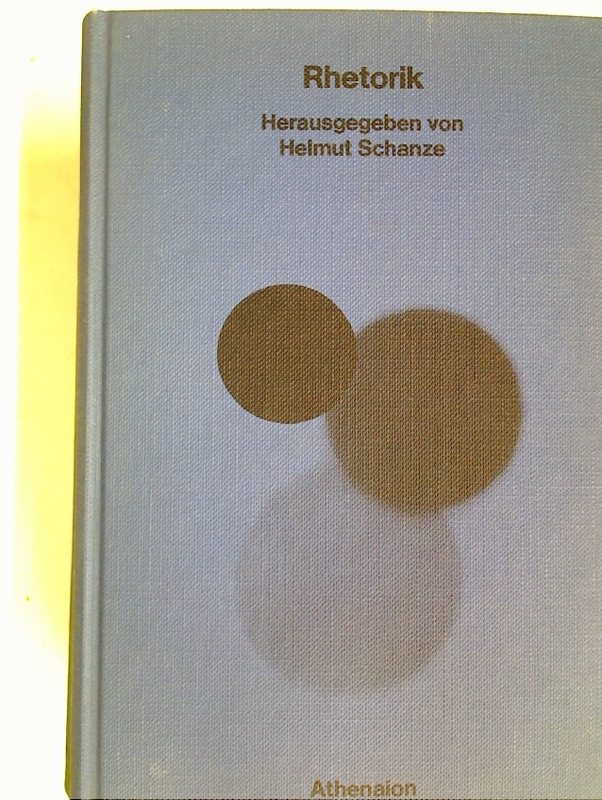 28p very good: new edition of this short text. 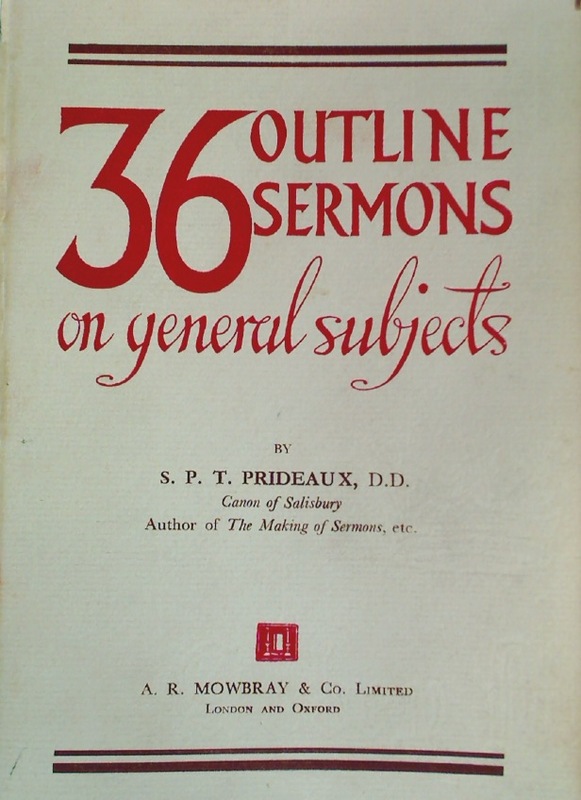 36 Outline Sermons on General Subjects.